Assalamu alaikoum, bonjour, hello, and welcome! My name is Nicole and I have been learning the art of henna since 2007. 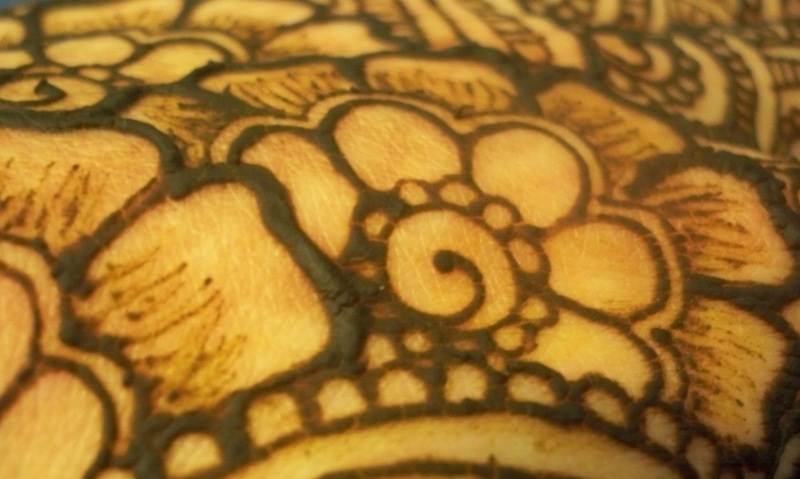 In 2010, I opened Henna by Nicole and started doing henna professionally. I take pride in my work, and am always striving to improve. I use only natural, safe ingredients in my henna paste, which I make at home. 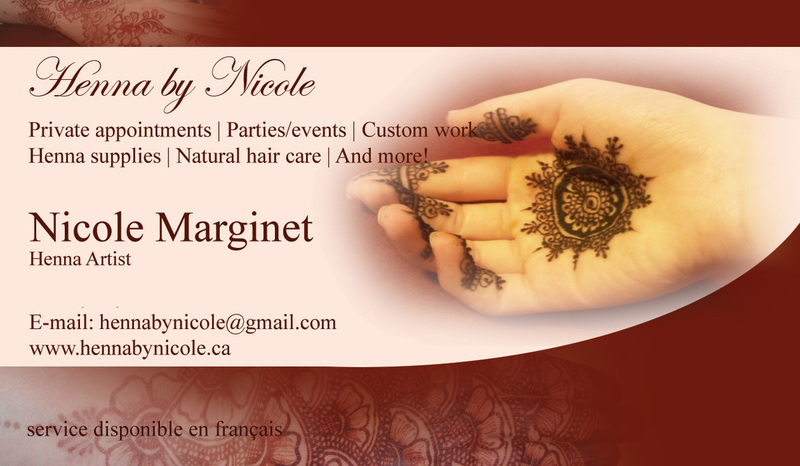 Please contact me if you have any questions or would like to book an appointment or henna party. If you would like to purchase henna supplies, or natural hair care, click here. Please check out my Facebook and Instagram to see an ever growing gallery of my work. Receive updates on photos, events, products, and content.